I'll be doing a site-specific sound performance at the Artillery Theater, Angels Gate, in Point Fermin, San Pedro. 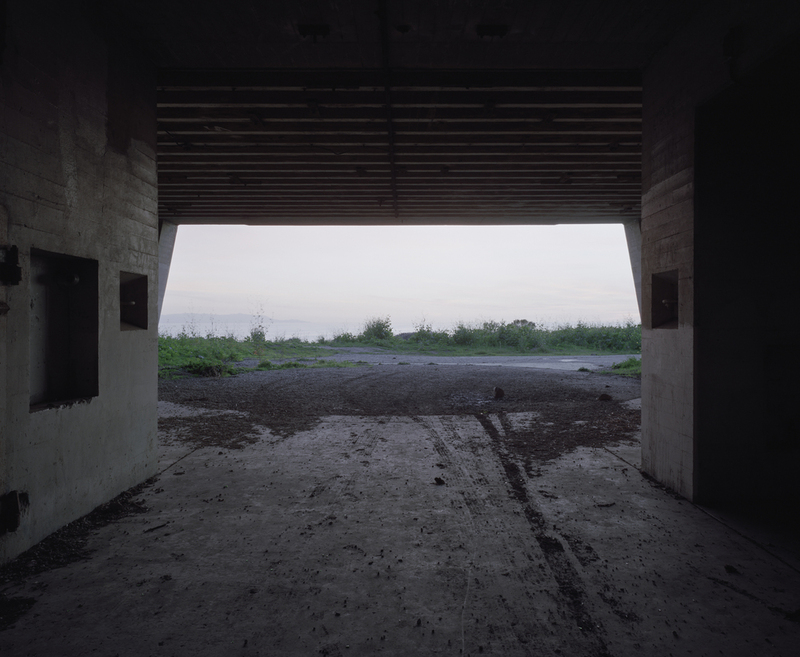 Gabie Strong, Battery I (BCN-127, White Point, CA, 1942), 2008. Light jet, 40 x 60". In collaboration with Angels Gate Cultural Center, KChung Radio presents experimental, musical, and/or interactive performances and temporary one day installations at Point Fermin Park overlooking the Pacific in San Pedro.